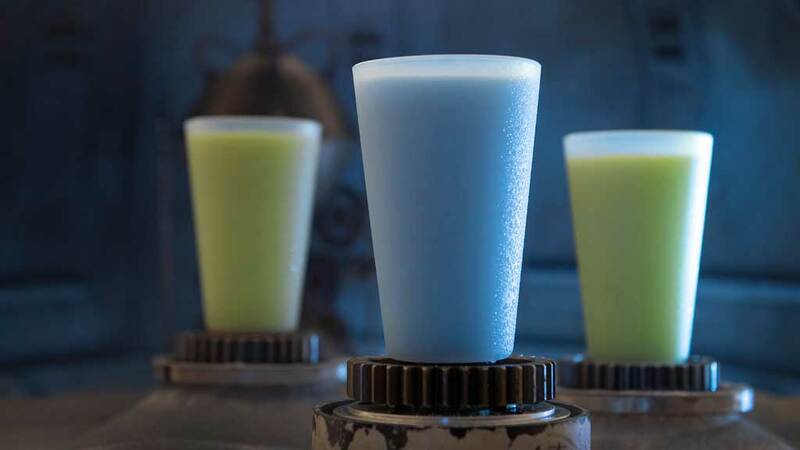 What does Blue Milk actually taste like? 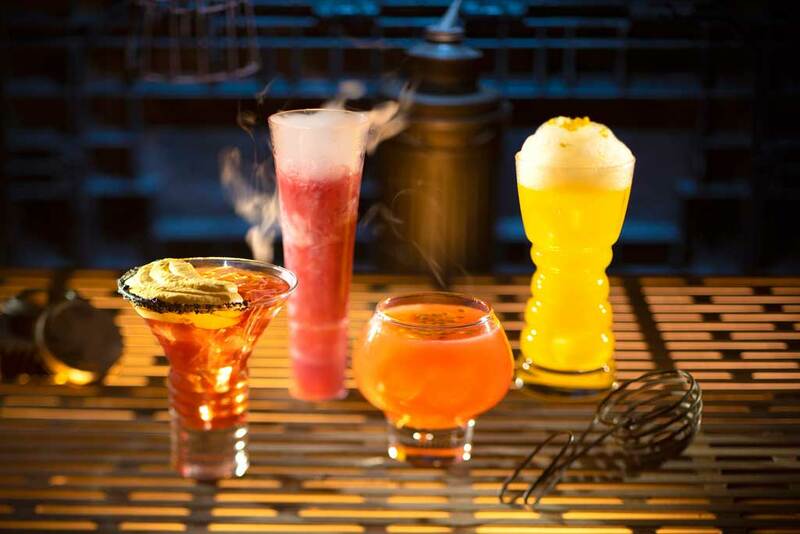 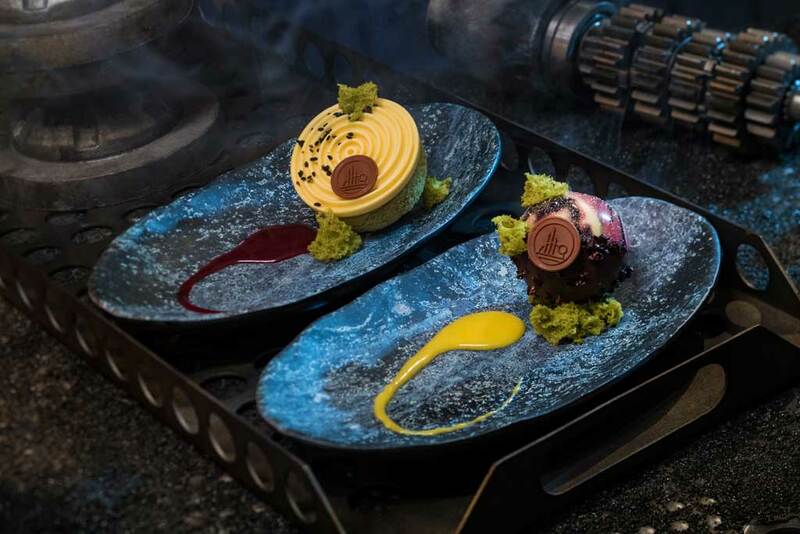 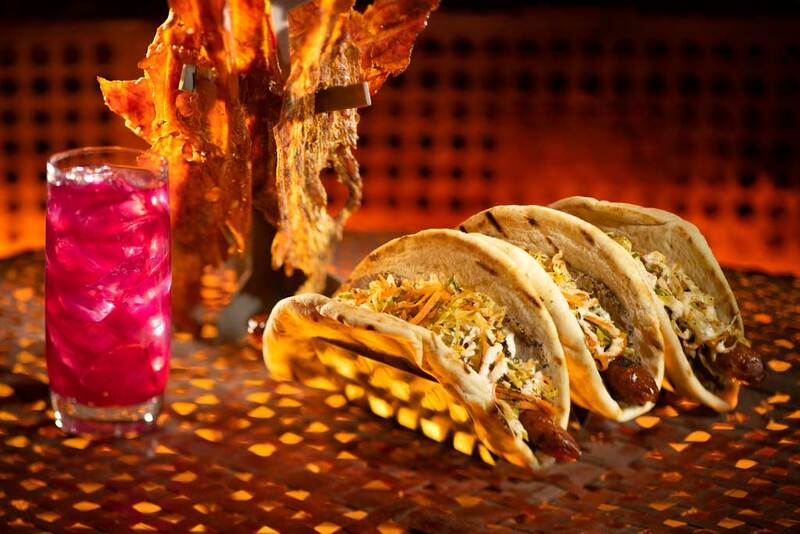 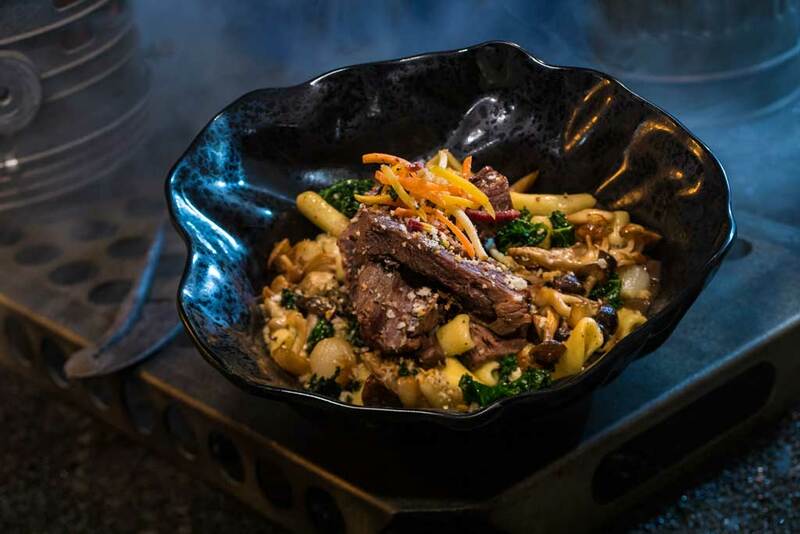 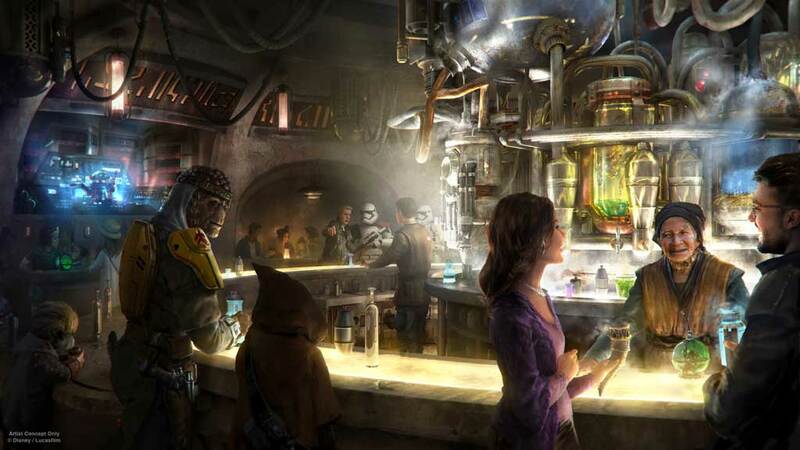 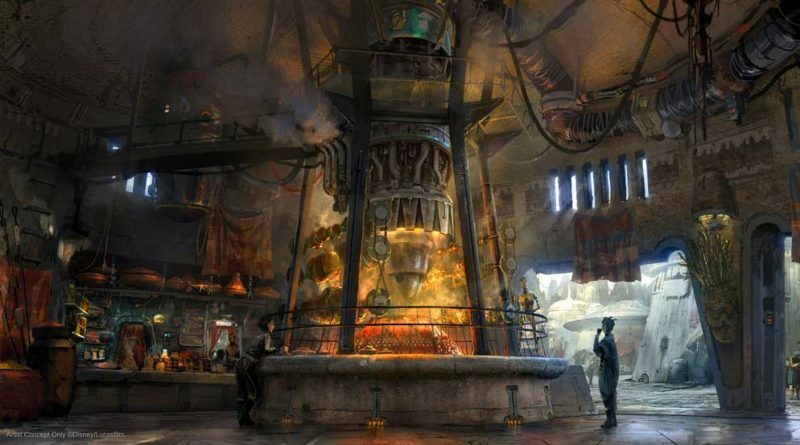 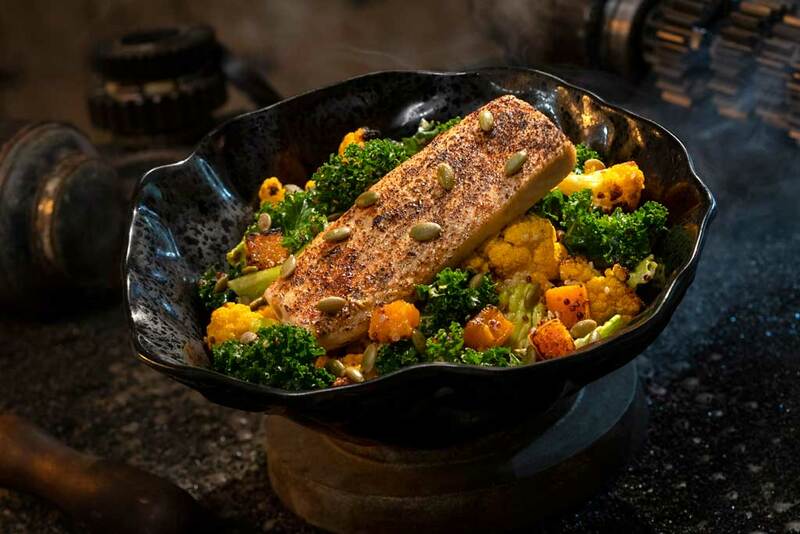 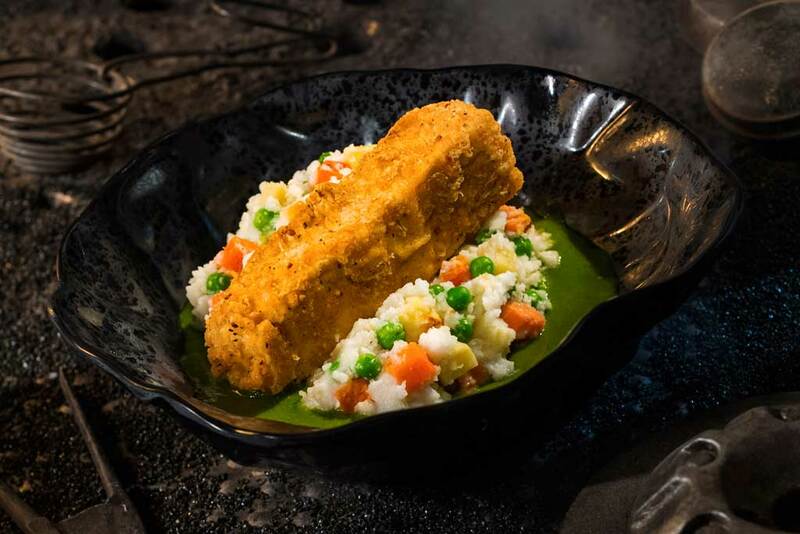 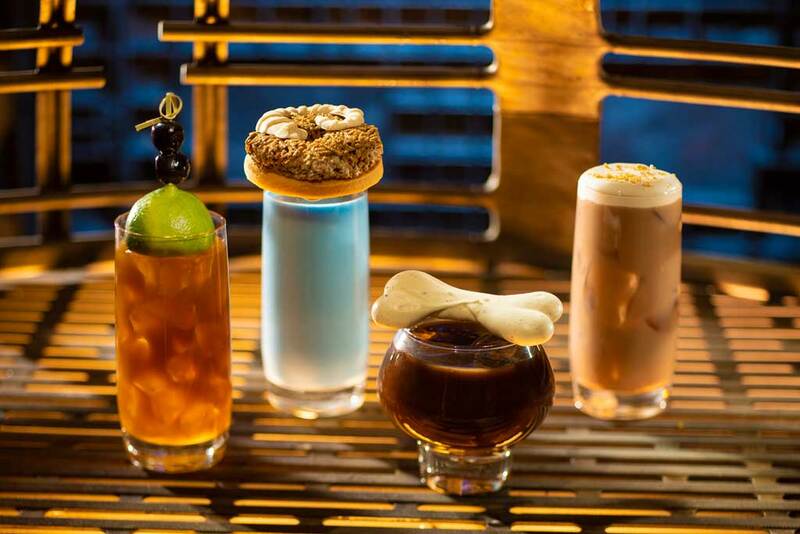 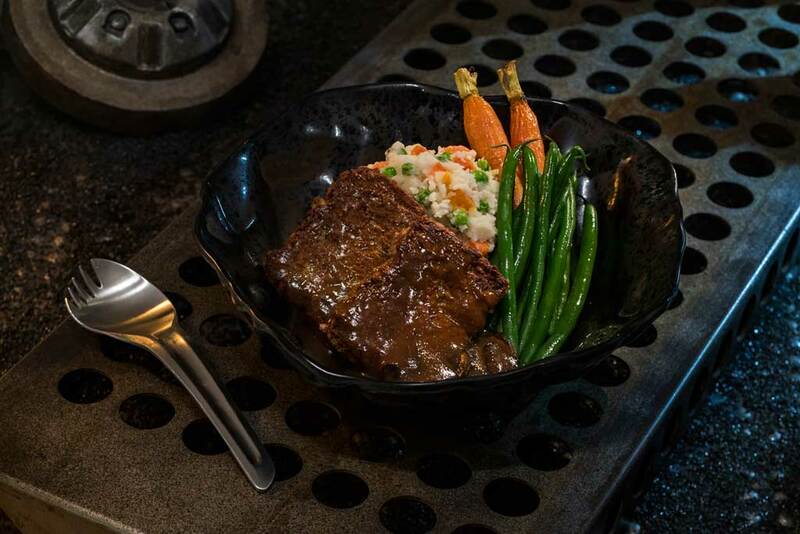 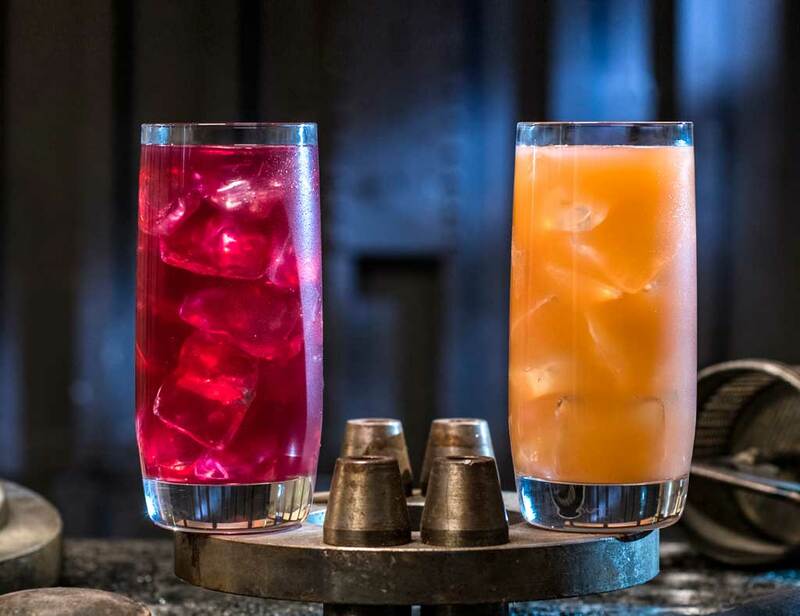 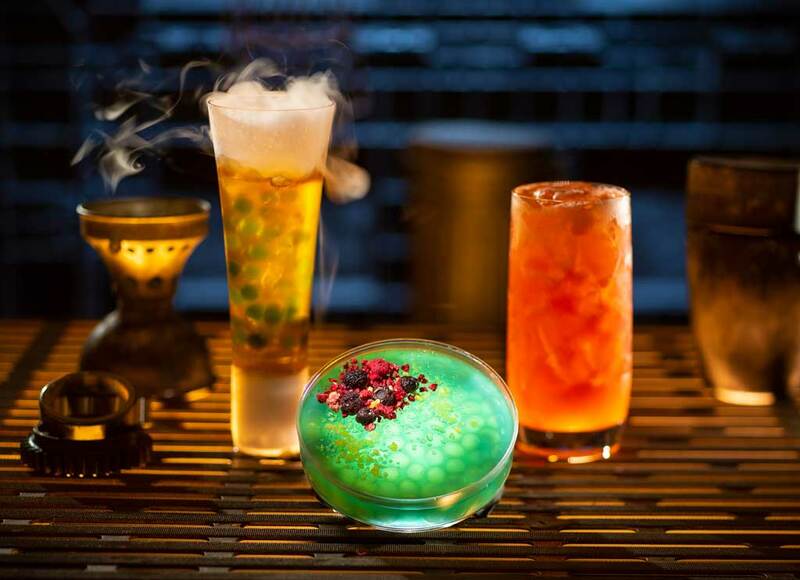 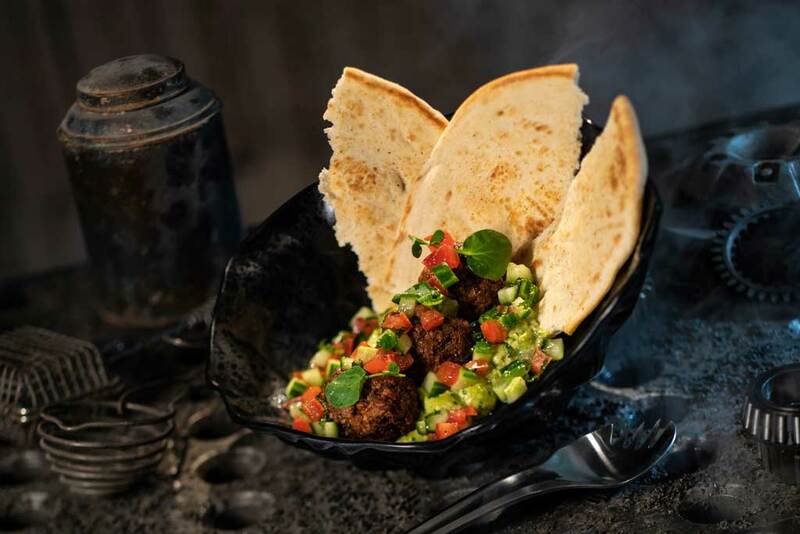 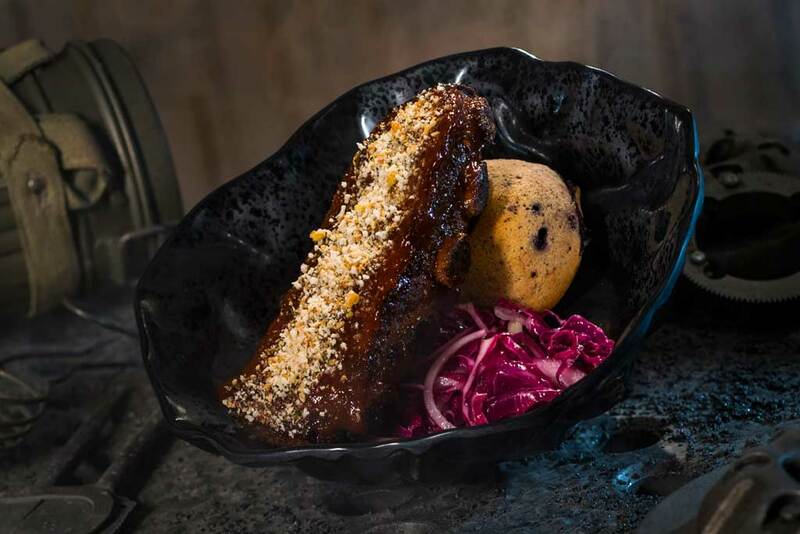 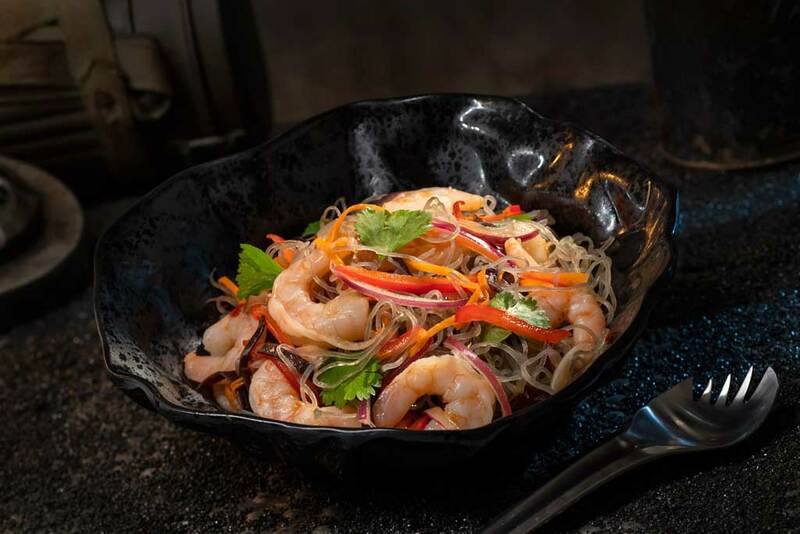 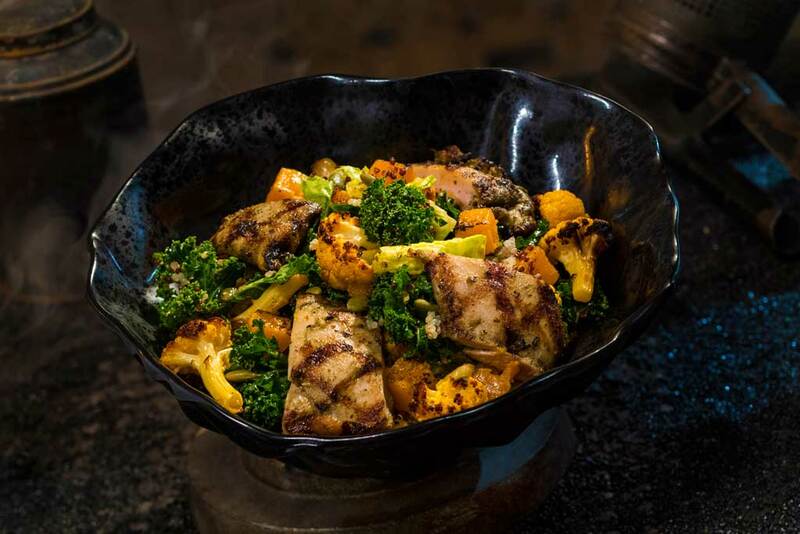 That question and more will be answered when guests visit Star Wars: Galaxy’s Edge and experience the new land’s expansive array of food and beverages. 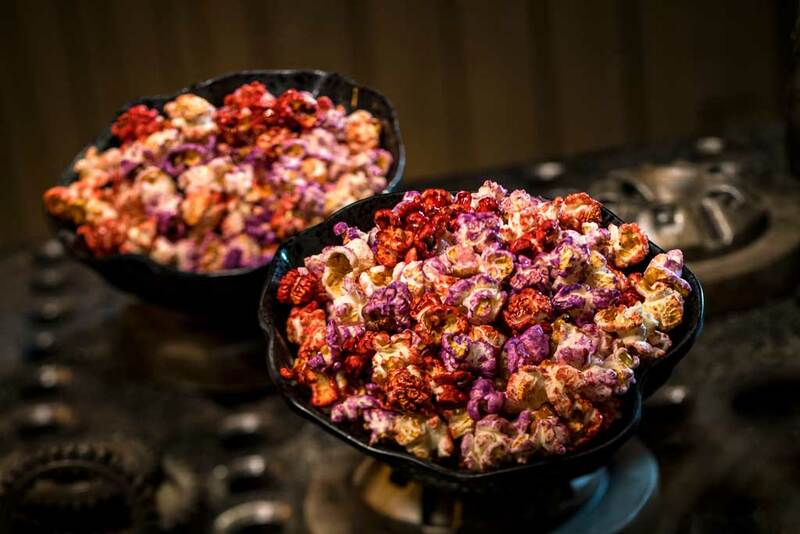 Guests will walk through a bustling street market, where vendors offer various local delicacies, including an Outpost Mix of uniquely flavored popped grains from Kat Saka’s Kettle, a unique popcorn snack with a combination of sweet, savory and spicy flavors.